Thankfully yesterday I had a test in my last class of the day and I'm a fast test taker so I was out early enough to head to the gym for a preventative Halloween Candy workout. 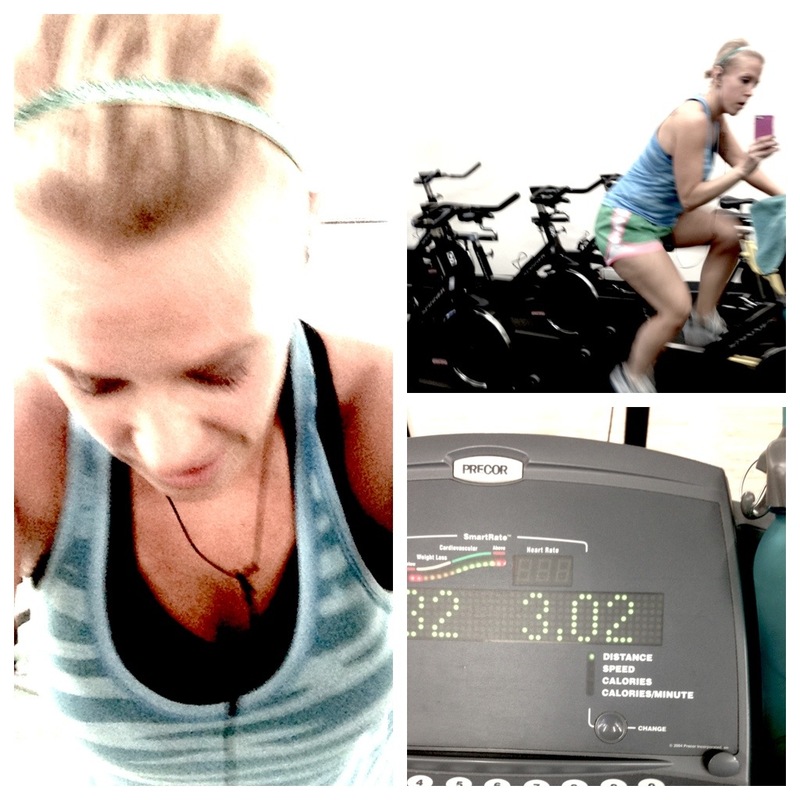 I did 30 minutes on that damn stairmaster, 30 minutes of my own cycling class, and a 3 mile run. I planned on doing abs after, but my sister called and locked her and Miss M out of the house. She's such a blond, but you gotta love her. I got home to this. 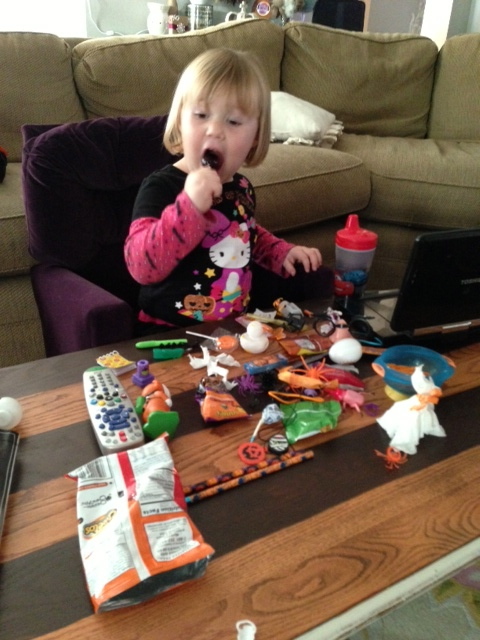 She enjoys spreading her candy out like a treasure. 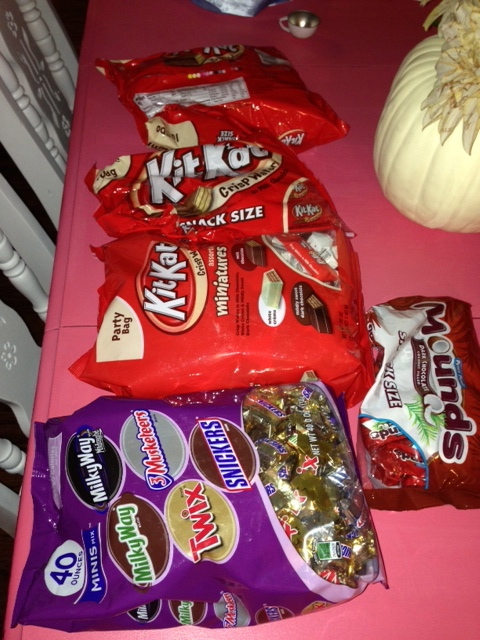 She has candy back logged from the 3x she's already been trick or treating and we still had to hit the neighborhood. Thankfully a bunch of my neighbors crapped out and didn't even have lights on so she only got a bucketful. The bad side of that was the leftover candy WE had! Those White Chocolate Kit Kat's are the devil I tell you! I'm the first to admit I do NOT stretch nearly enough. 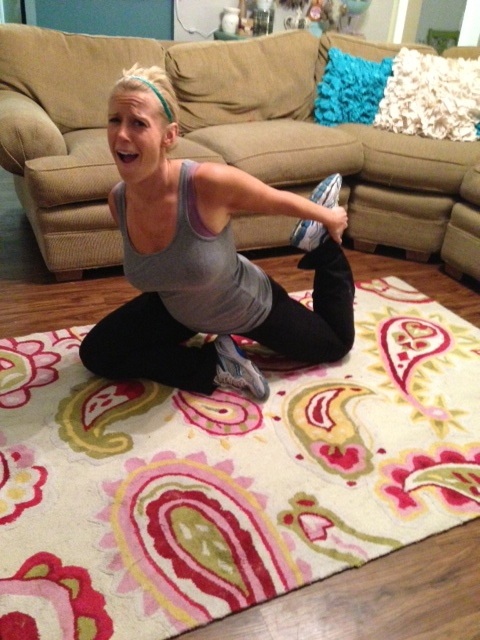 Even after I ran that 14 miles I stretched for maybe 5 minutes. The other day I was browsing the web and came across 5 yoga poses for runners and after trying them I'm on board! My quads and hamstrings are sooooo tight!! I will be adding these in every night! Yeah, try to raise your back foot! pigeon is my all time favorite streth- do it with your forearms and forehead on the ground- stretchy heaven! Where did you get those turquoise pillows???????? 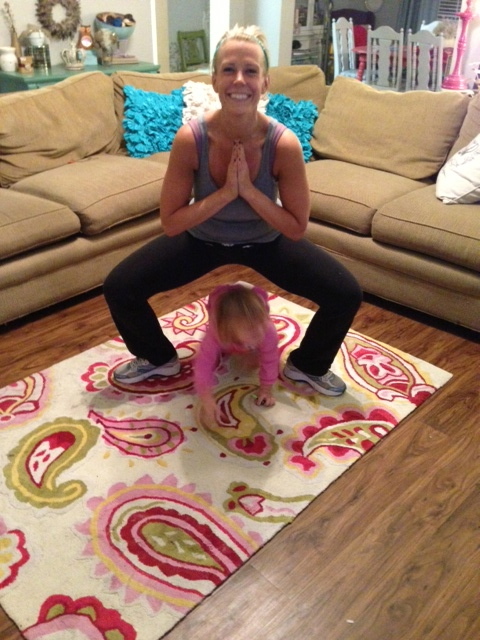 I do a few of those yoga poses, but my by far fave are the ones with baby in them- they make every picture worth a giggle! You crack me up. 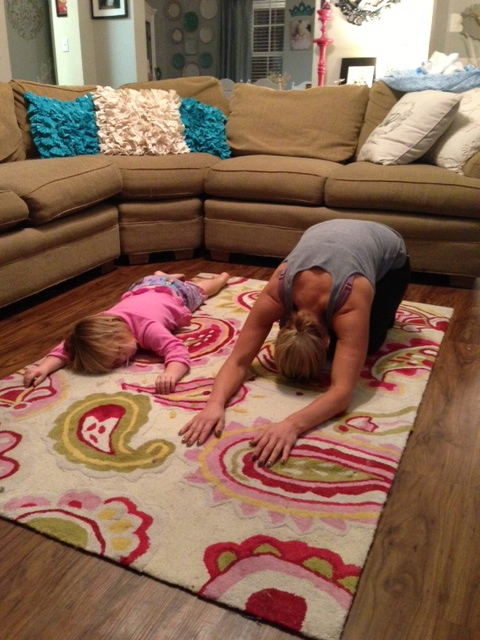 Love the photos of you and your baby with the yoga poses. I only hope that I can work as hard as you at the gym. I gave up sugar from today until Thanksgiving in hopes that the left over Halloween candy won't tempt me. Thanks for keeping it real. Well I'm glad I'm not the only one that doesn't stretch that good before and after running but after seeing these yoga move totally going to try these! These pictures are hilarious! You ladies are so cute! Those look like some great yoga moves! I love the Pigeon pose for post long runs. I love your little helper, she's great! Getting ready to train for a half and I think these will certainly come in handy:) Thanks!! 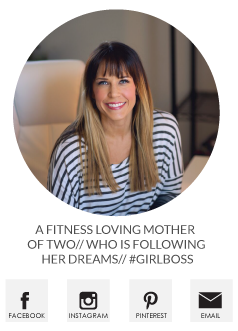 Do you think that over all you are a happier person after losing weight? You are too cute! I just recently added a yoga class to my workouts - it's only once a week but it sure makes me slow down and stretch. I can slow down my body but my mind is still going a million miles an hour. I'm so glad I stumbled upon this today. I didn't stretch very much (at all) after I ran last night and my sleep suffered. Thanks for the tips!